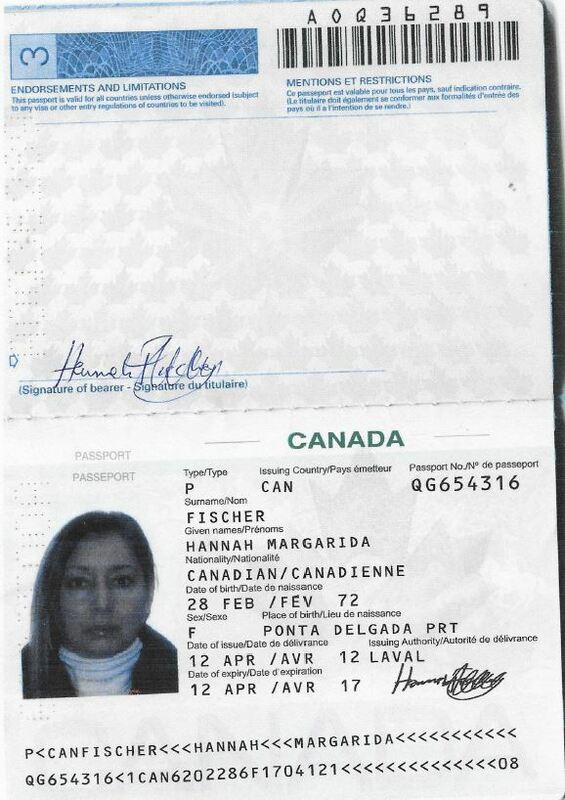 Two German firms notified us that they received an email from the purported Hannah Fischer looking to retain them with regards to a breach of a business loan agreement. > This is an official request for your legal consultation services. My name is Hannah Fischer, and I am in needs of a legal representation from your law firm regarding a breach of Loan agreement I had with a friend of mine. He needed this loan to complete an ongoing project he was handling at the time in your jurisdiction. I need legal advice and assistance to know the best way to handle this issue. If this is your area of practice, please contact me to provide you with further Information. 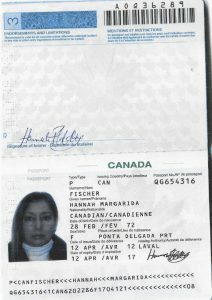 My name is Hannah Fischer and my address is 1420 Rue Notre-Dame O, Montreal, Quebec, Canada. On December 4th, 2013, I lend Klaus Schneider whom now resides in your jurisdiction the sum of $620.000.00 with 8.5% interest on two years fixed term and to pay back December 4th, 2015. He had only paid me $140,000 but still owing $480,000. He used to live here in Quebec before the loan was made, but has ever since relocated to your jurisdiction (München). I was advised to seek legal assistance in my borrower new jurisdiction which is why I contacted you to act as my counsel in retrieving these funds. There has not been any attorney working on this case. Different payment dates have been promised and I still have not received anything. My last contact with my borrower, I was told I would receive payment not later than Mid January 2016 and till now, nothing has been paid. Kindly let me know what your fees would be in order for me to inform Mr. Schneider to expect contact from you, as you have been authorized to act on my behalf. On your approval, I would like to forward your details to him, so he knows a law firm is now involved, and that I could sue for breach of agreement if he does not oblige to the terms of the loan agreement. I would like to give him this last chance to fulfills his obligations before we start legal proceeding if need be. Please do get back to me so I could furnish you with the required details to contact my borrower on my behalf. I know he respects the law, and wouldn’t want to be litigated. Before we proceeds, kindly forward your Fee / Client Engagement Agreement for my review, and if satisfied with terms and conditions upon receipt; I shall make immediate provision for the fee for you to begin work. Thank you for your anticipated co-operation and understanding. Contact me should you require more information. I have attached here a copy of the Loan Agreement Promissory Note and proof of partial payment He made for your peruse. My borrower’s name is Klaus Schneider.